hd00:19Fire of lighter on the dark in slow motion. 4k00:044K Epic Explosion You need to just drag and drop it. Alpha is also embedded. ou can even zoom in the footage as it is 4K resolution. Color correct it as per your needs. 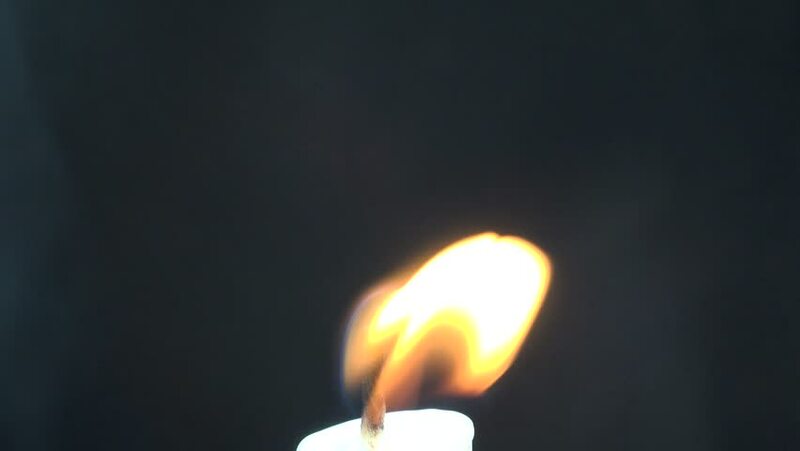 hd00:40Close-up of a candle flame on a black background. hd00:29A light bulb illuminates a dark room, much like an idea in our mind.